My Very First post for 2 Cute Ink!! Good morning everyone! And happy Thursday!! 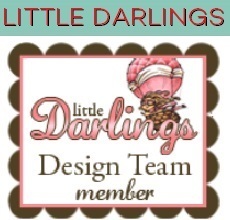 Well I have some very exciting news to share, I have been asked to join the 2 Cute Ink design team!! I am so very thrilled! 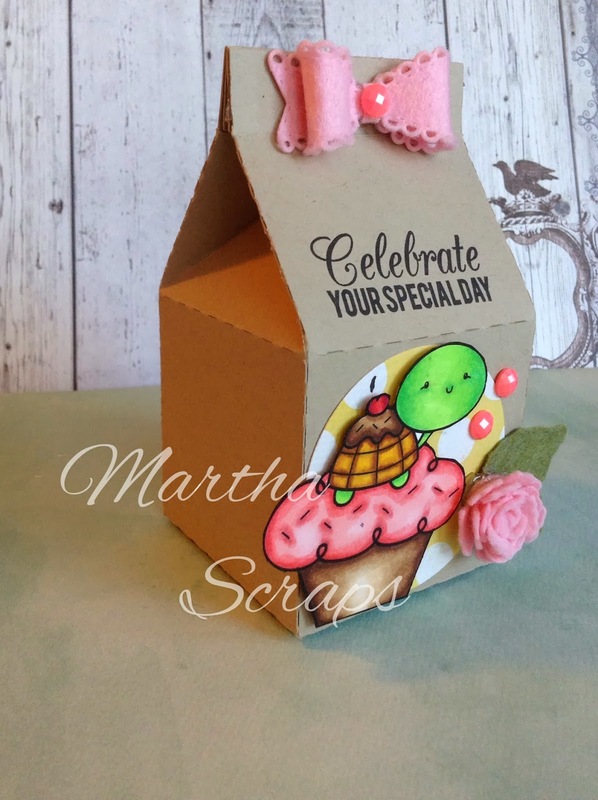 So for my first design team post I created a birthday milk carton box with the adorable Cupcake Turtle! 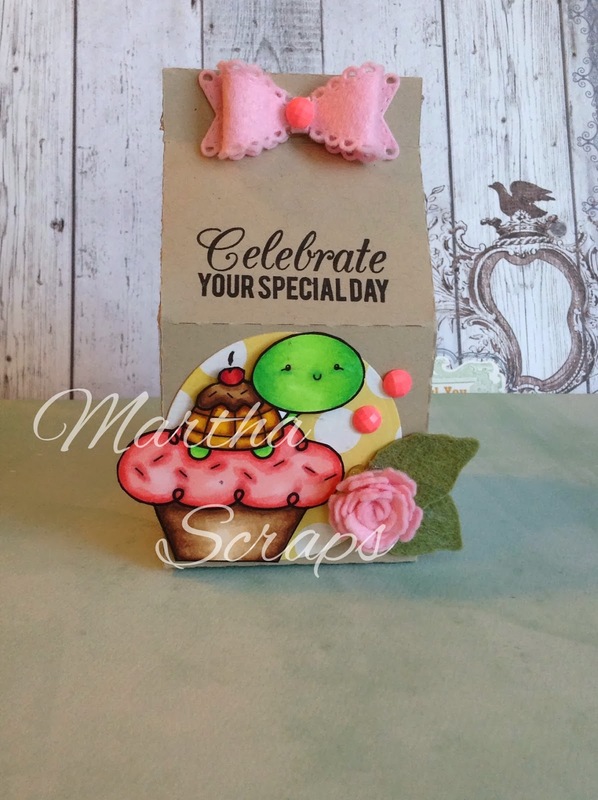 I got the milk carton from the silhouette online store and I made the little felt extras my self!I have one more project over on the 2 cute ink design team blog you can check it out Here. Have a wonderful Thursday and a blessed week!